Just received my contributor’s copy through of perhaps my favourite poetry journal: The North. Very pleased to have my poem ‘Glace’ included. This is issue 50, with a delicious mango orange cover, a couple of issues on from the 25th anniversary issues 46 and 47. Beautifully produced with 138 poems by 73 poets, articles, ‘in conversation’, a blind criticism section and plenty of lengthy reviews. 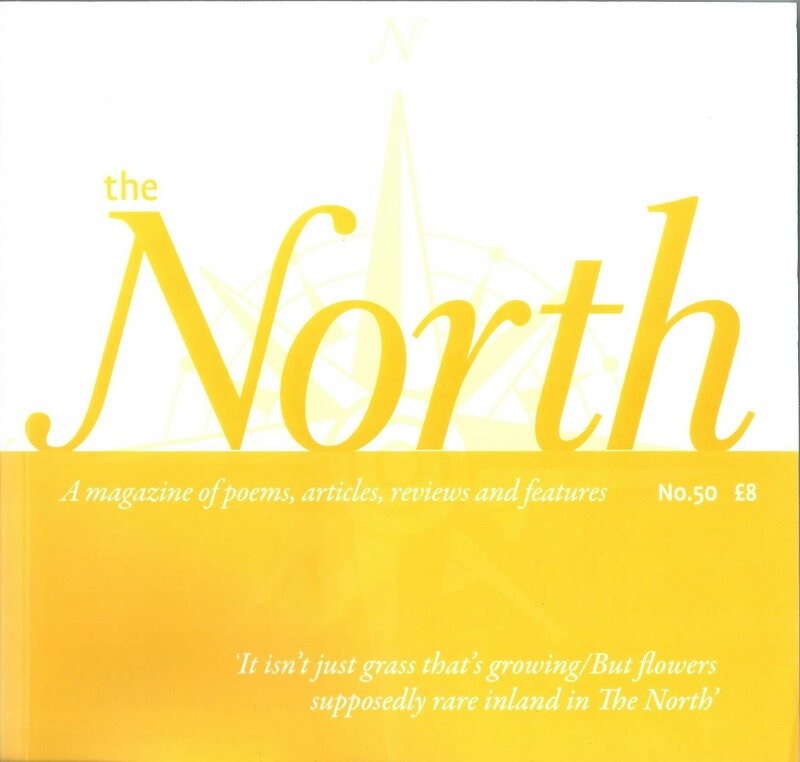 The North is always a bumper edition, and given the amount of love and dedication that clearly goes into producing each issue, you can see why it only comes out twice a year. There’s enough in this issue to sustain me for at least a month (or some very long train journeys) of dipping in and out, and at 8 pounds, or 15 pounds for a year’s subscription, it really is phenomenal value, and a real treasure trove of modern verse.